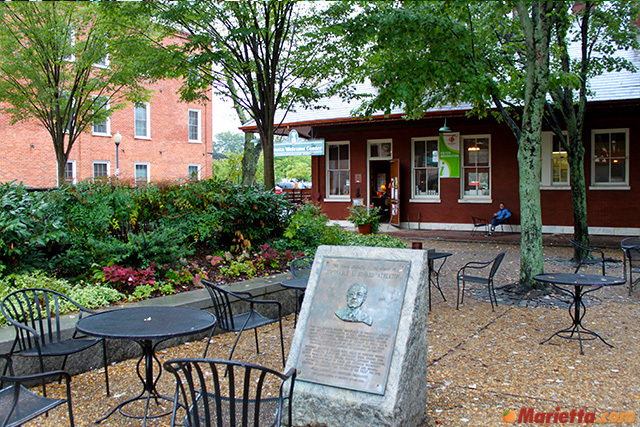 Located just off the historic Marietta Square is the Marietta Welcome Center & Visitors Bureau. 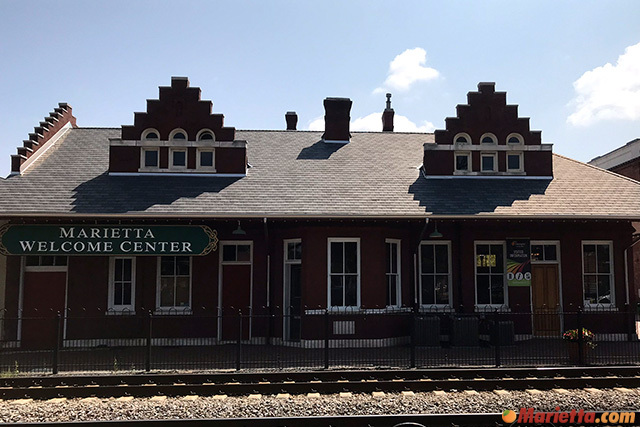 The center is housed in the historic 1898 train station, Marietta’s first stop for more than a hundred years. The center is staffed by volunteers and is open seven days a week. 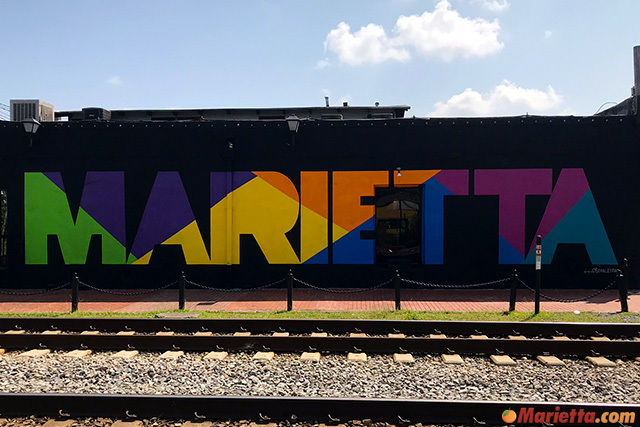 Stop by the Welcome Center for maps and brochures such as Marietta’s self-guided Walking and Driving Tours, highlighting the city’s arts, cultural & historical attractions, antebellum, Victorian, Greek Revival, Queen Anne, and Plain-style residences and buildings that attract nearly one million annual tourists. 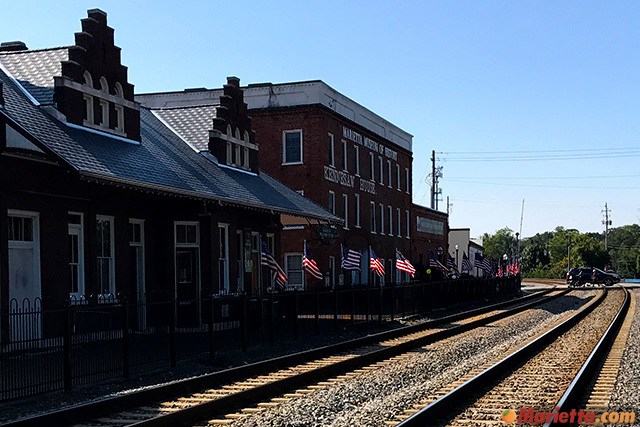 For more information, contact The Marietta Welcome Center & Visitors Bureau at (770) 429-1115.